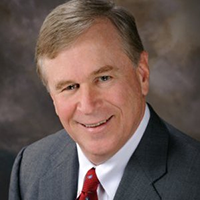 Ed Bonn serves as a Regional Director – Business Development for Eagle Telemedicine, primarily for the South and East markets. He is a seasoned healthcare executive bringing 30+ years’ experience in the health system C-Suite driving innovation, strategy and improving operations. Ed’s role in business development helps hospitals tailor Eagle’s telemedicine solutions to their needs, explore clinical and financial value propositions, optimize value-based care and improve outcomes. Ed is a Fellow of the American College of Healthcare Executives and is board certified in healthcare management.